The calories were communicated in equivalence to the amount of “mini cupcakes.” Eyeroll so hard. 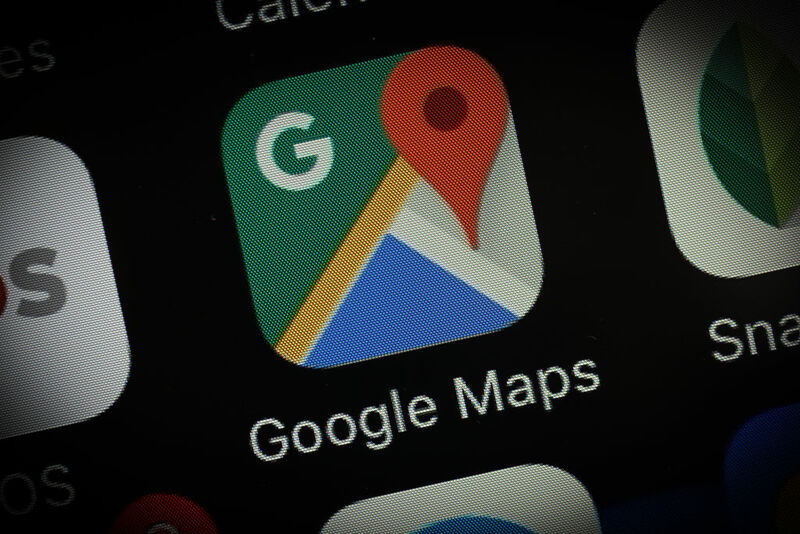 Google‘s mapping team has reportedly ditched an experimental feature for its iOS Google Maps app that estimated how many calories users could potentially burn by walking a route. While the feature was not groundbreaking in innovation, having been built into other mapping apps such as Citymapper for a while, Google has had such “strong user feedback” that the calorie estimator will no longer appear in Google Maps for iOS, according to TechCrunch. The attempt at what looks to be a promotion of healthy lifestyle choices was castigated online, where people took to Twitter to suggest the feature could “shame” and even “trigger” those with eating disorders (which in the U.S. is said to be around 30 million people). Politico journalist Taylor Lorenz noted that there was no way to switch the feature off. She also suggested the “pink cupcakes” unit of measurement was “lowkey aimed at women”.